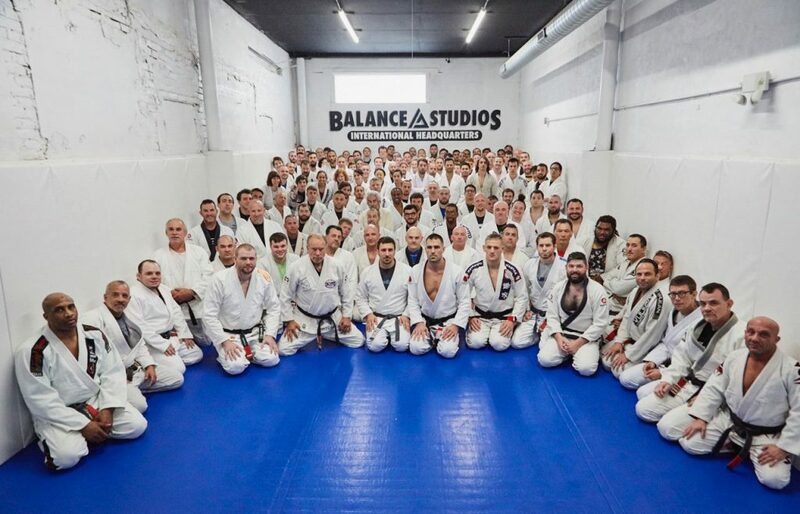 Get out your WHITE GI, it’s promotion time. Take a moment to SHARE this post and congratulate your teammates! Join us from 12-2:30 pm for promotions and then 3-5 pm for our 16th Anniversary party. Remember, Classes in Center City, Fishtown and Northeast are canceled on Nov 10, 2018. 16 years of Balance Studios! Bring your family and friends! We have room for 100s of people! We’re still compiling our promotion list. Check back often, you may be on it! CALL or TEXT 215-988-9347 ASAP!!! Please let us know, mistakes happen.